Harman Kardon, the maker of in-car multimedia systems, acquires the Bang & Olufsen Automotive to give the U.S.-based company a dominant position in the car audio systems business. 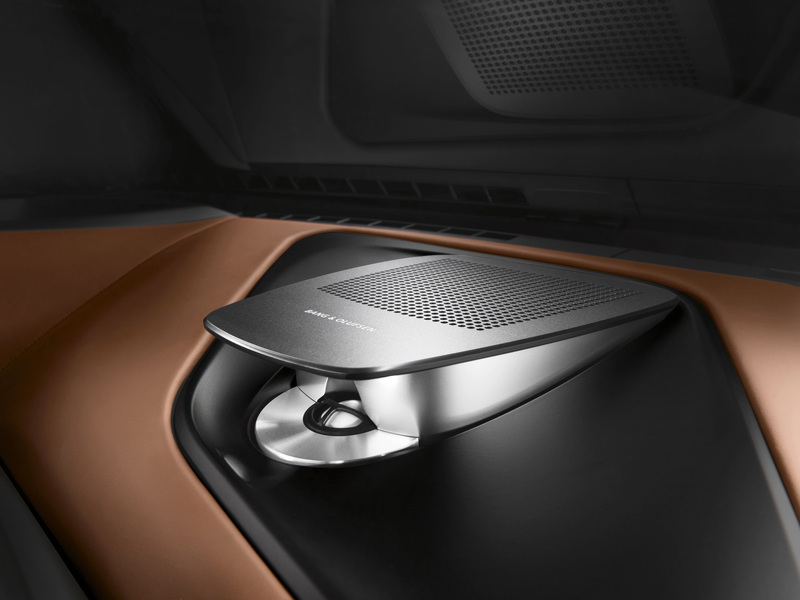 For €145 million ($156 million), Harman Kardon is purchasing Bang & Olufsen’s automotive business including licenses for the use of the brands connected to the Danish company. The purchase doesn’t include Bang & Olufsen’s consumer-electronics business. 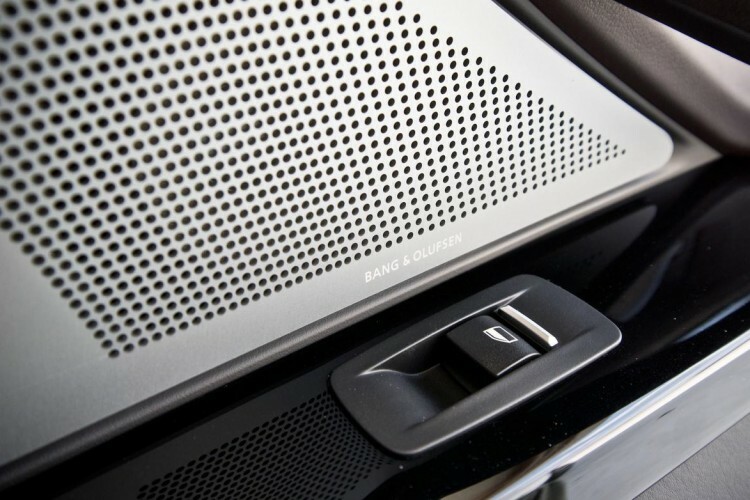 B&O currently offers luxury audio systems for BMW, Audi, Aston Martin and Mercedes-Benz. After the acquisition, the Harman Kardon business would include Bang & Olufsen, Bowers & Wilkins, Harman Kardon, Infinity, JBL, Lexicon, Mark Levinson and Revel brands, and can be found as standard and optional equipment in some 25 million cars. In the 2015 BMW 760Li, the Bang & Olufsen Sound System retails for $3,700. Many B&O systems, which often are upgradable options, run $6,000 or more. For the next generation 7 Series, BMW will use the Bowers & Wilkins brand. “From the marketing, scale and technologies Harman will bring to the business, we will strengthen and grow the Bang & Olufsen and B&O PLAY automotive audio brands and, importantly, further improve profitability, which is now in line with our existing car audio business,” said Chief Executive Dinesh Paliwal in a statement. This purchase follows up a $950 million investment into two different software firms earlier this year by Harman, which is building up its position to provide programming and hardware for the screens inside of automobiles.